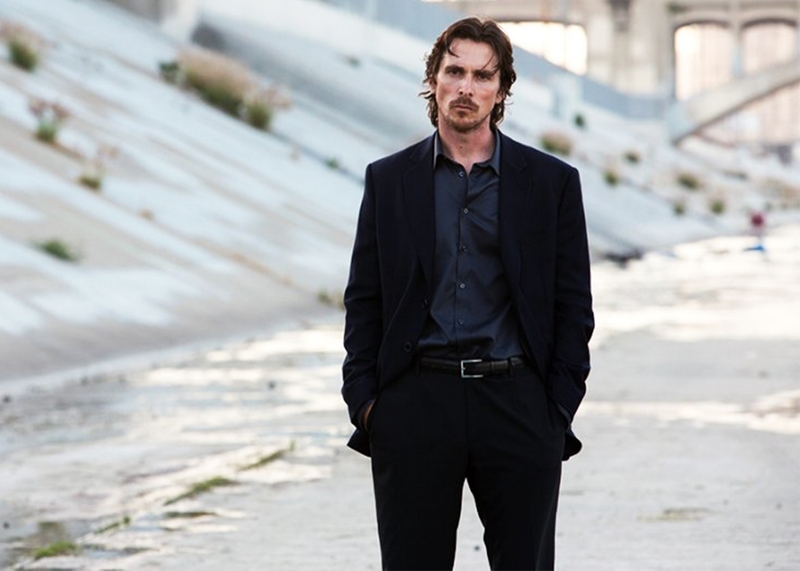 HOLLYWOOD – In the latest in our celebrated Making of… series, we look at the behind the scenes drama that went into the making of Terrence Malick’s new film: Knight of Cups. Originally Terrence Malick wrote a three volume novel entitled Knight of Cups and Saucers and showed it around to some close collaborators. Sean Penn read it and immediately advised that Malick should make it his next film. This was before To the Wonder and I thought Knight of Cups and Saucers would be a perfect film for him to do. For once he had an actual book. He had all the dialogue written and the descriptions were just so cinematic. It was funny and moving. I wept like a baby at various points. It was so touching and I could tell that it was quite close to Terry. I told him, make this film. He let me read an early version of the script. It was great. It made me really wish I wasn’t making To the Wonder. I’ve always admired Terry’s early films and that’s why I agreed to work with him. Why I wanted to. It was Days of Heaven and Badlands that I wanted to be in. And this To the Wonder stuff felt like amateurish garbage. He didn’t tell us where to stand and Olga just kept dancing all the time. I thought she was on mushrooms or something. The Knight of Cups and Saucers though was a solid piece of work. It had a great story and was very satirical about Hollywood. We gathered around and we all had to bring our scripts and the novel that we had all been given copies of. I thought we’ll have a table read or something. But Terry takes all our scripts and books and what not and he shreds them in this big industrial shredder. Then he takes handfuls of the shredded script and he gives it back to us in little bags and he says ‘okay here are your lines’. We thought it was a joke at first, but we had to bring these bags every day to the set. It is so liberating as an actor to have a director who says to you: ‘There is no such thing as a fireproof wall’ and then you have to play the scene. We had a love scene and Terry would shout things out like ‘his face is made of bees’ and ‘Christmas is like Easter but with more chocolate’. Often I didn’t know what to do and he would shout dance and I would dance. Or wander about. We would be intently acting our roles and doing what we could with the material and I noticed that Terry and Emmanuel were in the corner and Emmanuel was filming Terry’s belly button. I mean it was literally navel gazing. Genius. It has often been the case that Terrence Malick films have taken a long time to come to the light following the end of filming. Terry often finds the film in the heaps of footage that he has taken. He listens to music and he has the actors read out pages and pages of voice-over and somehow he finds the film. Very much like a sculptor might find a statue in a block of stone. Once filming was done Terry would call up time and time again and we’d go into the studio and he’d have me whisper the voice-over. Some of it was stuff he had written, but most of it was the Little Book of Calm by Paul Wilson. I read that book about five or six different times and it’s all in the movie. Other actors were reading greeting cards and Christian Bale read the whole of a Sven Hassell novel but that never made it into the finished film.